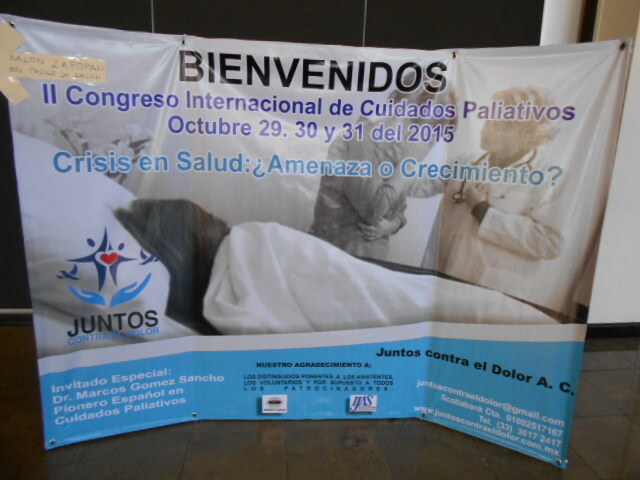 Juntos Contra el Dolor, AC (United Against Pain) a palliative care non-profit in Guadalajara, Mexico produced its 2nd International Palliative Care Congress (II Congreso Internacional de Cuidados Paliativos) at Expo Guadalajara October 29, 30, and 31, 2015. Physicians, psychologists, social workers, tanologists, nurses, and hospice volunteers participated in a study of the theme, Health Crisis: A Threat or an Opportunity for Growth? Other compelling lectures included anesthesiologist Dr. Beatriz Angelica Flores Garcia’s controversial topic Morfina vs. Marihuana. She outlined how morphine and marijuana can be used for pain relief. No one on the panel of professionals, nor anyone from the audience, could agree about use of either or both, and/or effects. Psychologist Ortencia Gutierrez Alvarez focused her talk about crisis in the family as it relates to decisions. Conclusion? Allow free will of the patient. Psychologist Fabiola Montoya Martin del Campo who has worked with youth with cancer for over 20 years shared stories of the bravery and wisdom of children facing crisis. Dr. Cristina Orendain, a well-known naturopath with a number of health food stores in Guadalajara, spoke about tryptophan for pain relief and as a mood enhancer in our food and in supplement form. Juntos Contra El Dolor founder Dr. Silvia Susana Lua Nava, an expert in palliative care and a nun, was the guiding light behind the conference together with Sister Martina Zumaya Tamayo, a nurse nun with a specialty in bio-ethics. They offer an integrated model for Mexico including best possible professional care with support for both patient and family. They welcome persons of diverse socio-economic background, religion, age, and race at their hospital for care, counseling, or to arrange in-home services. 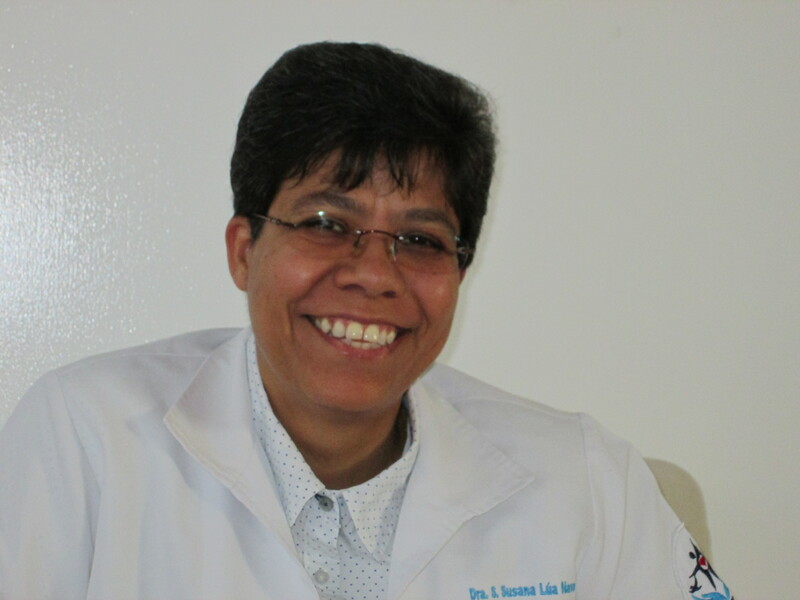 Dr. Lua offered her own account about suffering and pain as an opportunity for spiritual growth. In 2015 she experienced three invasive surgeries, one to correct a surgery gone wrong. From age 19 to 2015 she endured five other surgeries. The presentation of how she learned to confront and overcome pain and the unknown was both amusing and inspiring. Dr. Lua is also the author of a book about palliative care which shares her insights, El Enfermo: Terreno Sagrado (The Ill: Sacred Ground). Dr. Manuel Centeno from OPD Hospital Civil Guadalajara (the new civic hospital Dr. Juan I. Menchaca) addressed the most frequent problems treating patients with cancer of the colon. Nurse Elisa Gutierrez Andrade spoke of placement and complications involved with surgically implanted PEG’s (percutaneous endoscopic gastronomy), stomach feeding tubes. In both instances, explicit photos were shown and the lessons about care were clear and convincing. Maria de Jesus Gonzalez Romo spoke of home nursing care and a not unusual circumstance – attending to men who have two families – two “wives” and two sets of children all meeting at the man’s death bed. 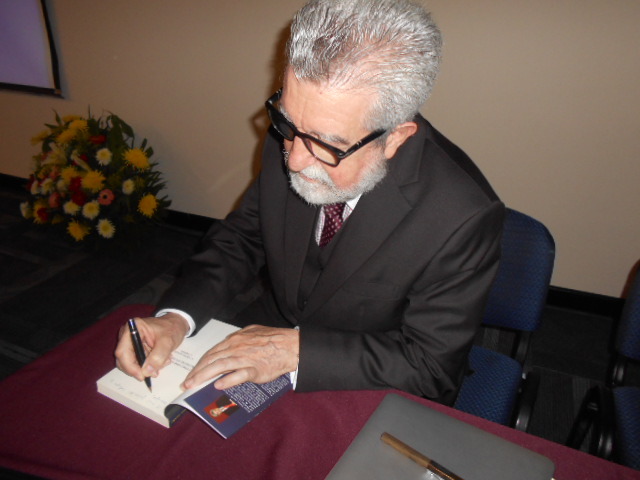 Gonzalez spoke of what the patient suffers physically, psychologically, and spiritually – and how survivors deal with the patient’s pain and their own. Lots of drama – anger, forgiveness, fighting – but also a lot of love. As with most non-profits, Juntos Contra El Dolor relies on donors – pharmaceutical companies, the Catholic church (which provides the housing), volunteers, and others. Throughout the year Juntos hosts weekly educational activities in an effort to support its professionals and its expenses. Dr. Nava and two other nuns are unpaid. Funds for cleaning supplies, diapers, kitchen items, linens, gasoline for in-home visits, nursing staff, nursing supplies, and upgraded office equipment are always in need. Juntos is registered as an international non-profit and all donations are tax deductible by deposit to the Juntos Contra El Dolor account at ScotiaBank CTA 01002517167. More information is available at tel. (52)(33) 3617-2417, http://www.JuntosContraElDolor.com, or at juntoscontraeldolor@gmail.com.